It takes me 30-45 seconds to load a Rails page in development. Finally someone did something about it. The gem replaces the default reloading mechanism by something much more involved that tracks dependencies. Obviously it’s a lot faster. Works with Rails 3. I feel like a human again developing UI. 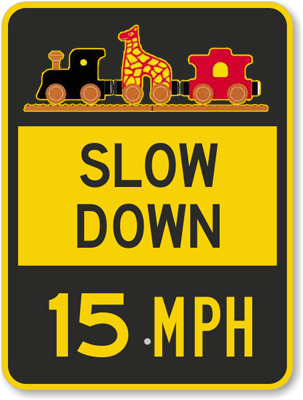 :Slow Rails server in development? => :rails_development_boost was published on May 19, 2011 . See a typo?